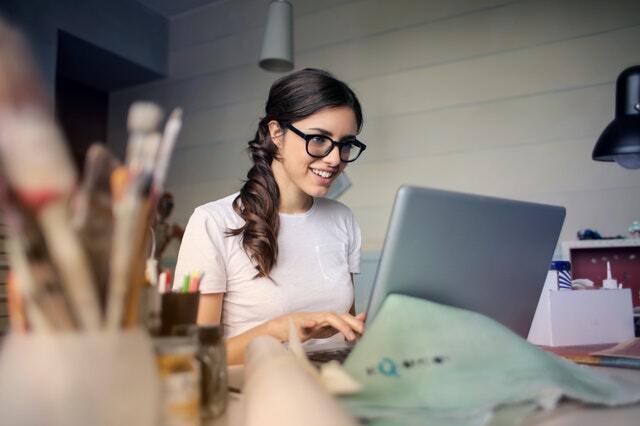 If you’ve ever wanted to have your own business where you can work from home, choose your own hours, and be in control of how much you earn, then freelancing is absolutely a good choice since it requires basically no capital to get started – in fact if you have a phone or computer as most people do these days, then you’re pretty much good to go. Of course, it’s not quite as easy as that, and that’s only the first step, but once you’ve decided that freelancing is the path you’d like to follow, then you’re going to have your work cut out for you when it comes to standing out in this busy marketplace. However, if you’ve got a good service you can provide to people and are able to deliver real solutions, then there’s no reason that you can’t make a great and successful career as a freelancer. So, in this post, we’re going to give you some practical ways to get started as a freelancer. The first step to getting started in any business is to pick your niche – your niche is basically the main thing you want to be known for. So, for example, you want to start a freelance copywriting business and you have a medical background, then a good niche for you could be writing for clients in the medical industry where you write about products such as an ekom compressor, or you could choose to write the website and marketing copy for places like hospitals and private clinics. The main point here is that you’re able to position yourself as an expert so that you can stand out to the right clients. Now that you know what you’re going to be known for, you need to know what you’re going to be offering that people will want to hire you for. The main thing here is not to overwhelm yourself by picking all the services, but start out with 2-3 core services and then expand on them as you get better at what you do and have worked with a good few clients. As a business owner, you need to get paid for what you’re doing, so the best thing to do is set your prices before you even start marketing, because clients will want to know your prices and you need to have clear prices that make sense for them – otherwise you’ll confuse them or end up naming a price that’s too high or too low and putting them off. Since you now know what your niche is, what services you’ll be offering, and how much you’ll be charging, you need to know who exactly your ideal client is who will want to buy these services. This is going to require a little bit of research, but there are lots of free exercises available online to help you identify your ideal client. Now it’s time to actually get out and start marketing your services – marketing can be overwhelming and daunting if you’ve never done it before, but it’s essential that you start with it because you’ll never be able to grow your business without marketing.